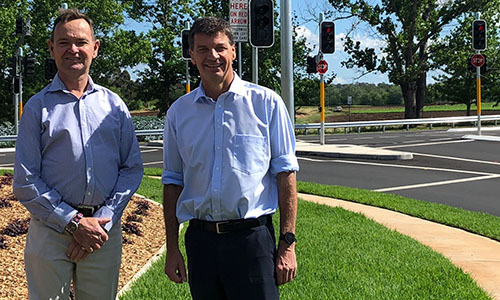 Federal Member for Hume Angus Taylor has encouraged small businesses and community groups across Hume to register their interest in applying for energy efficiency grants. 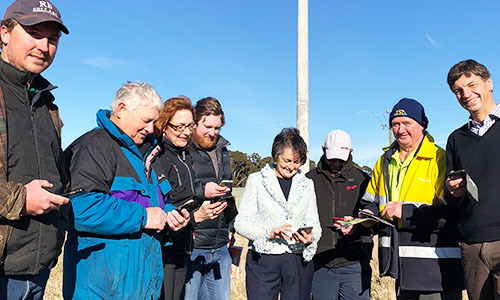 The Energy Efficient Communities Program will provide $50 million in more than 2,500 grants to eligible businesses and community organisations. 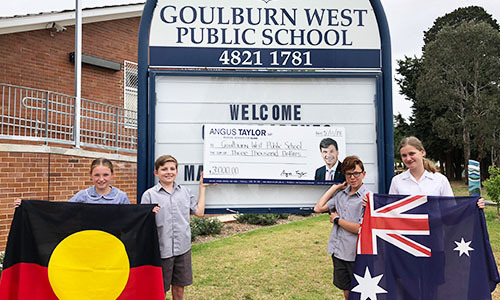 The grants are to help them either install new equipment or improve their energy management. 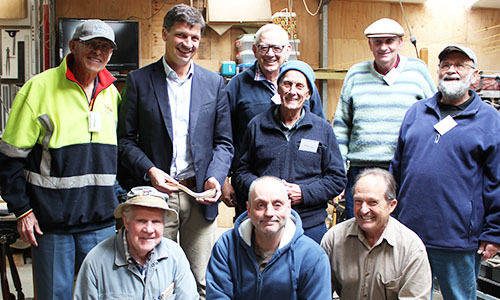 Eligible small businesses will be able to claim grants of up to $20,000, high-energy using businesses up to $25,000. 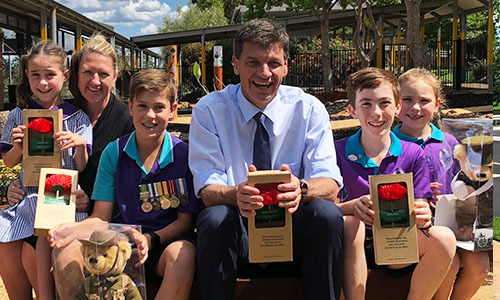 A $5 million Solar Communities Program will provide grants of up to $12,500 for eligible community organisations for small-scale solar and battery projects. Grants could be used to fund new solar PV, solar hot water and battery systems. Solar systems can generate electricity during the day and the battery systems can store electricity to run lights, refrigeration and air conditioning systems into the evening. 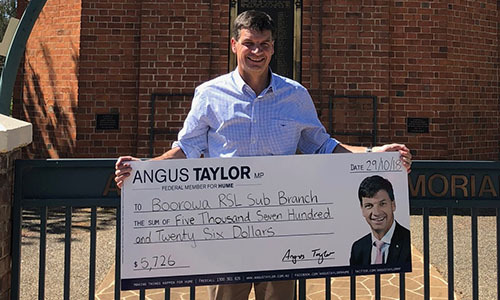 “I’m often speaking to local business owners and community groups who are struggling with high power prices,” Mr Taylor said. 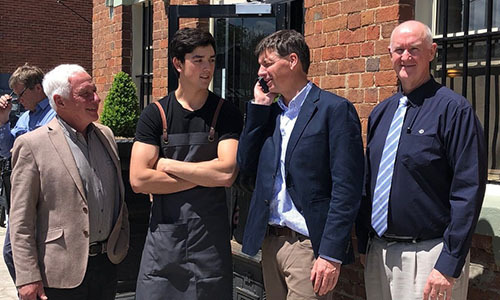 Mount Annan restaurant owner Martin Nazarri says he will be looking to apply for assistance. “We’re a hardworking family, and it seems like we are the ones who are suffering and it’s the same for our customers,” Mr Nazarri said. 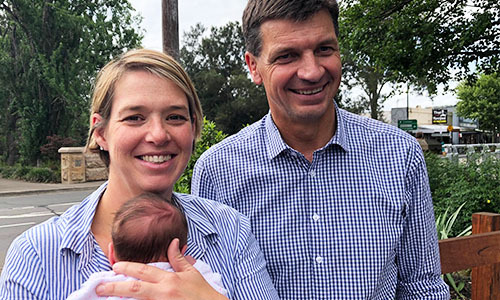 Expressions of interest in the Energy Efficient Communities Program are now open. 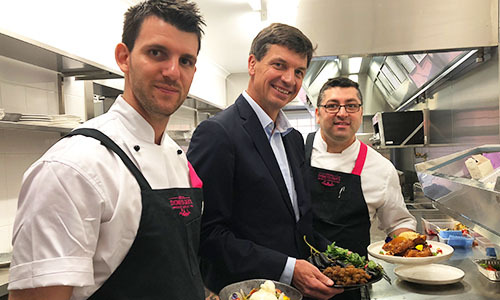 Caption: Member for Hume Angus Taylor is encouraging community groups and small business owners, like restaurant owner Martin Nazarri, to apply for energy efficiency grants.